Production: Nanjing Anshun Automation Equipment Co., Ltd.
Reel diameter 800mm; winding diameter 500mm; minimum slitting width 50mm; maximum slitting speed 500m/min; special winding edge device for waste edge processing. The market is in a huge need of Food Jar, sometimes, it is food flask, or food container. 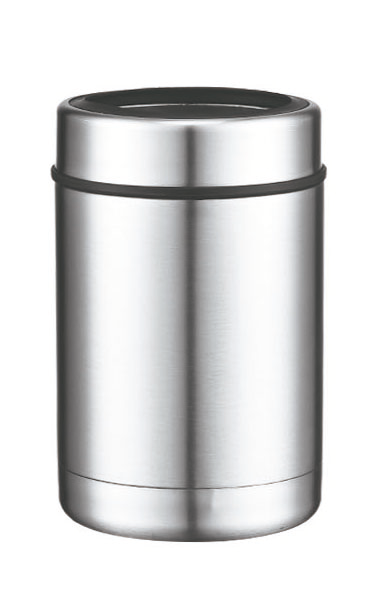 We can provide a wide range of food flasks or food jars. Food jars are made of food grade 18/8 stainless steel with both interior and exterior body. So it is FAD certified. Food flasks are in many sizes, for kids or adults. It can be used to take cold salad, dress, and hot food, such as soup, noodles, rice. It can keep food cold over 7 hours and hot 5 hours.